There’s no doubt about it. 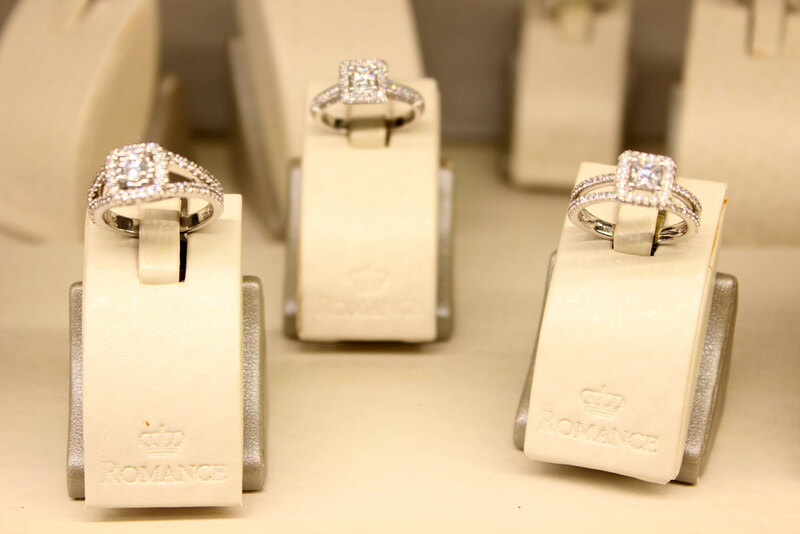 Wedding and engagement rings are an important, lifetime decision. 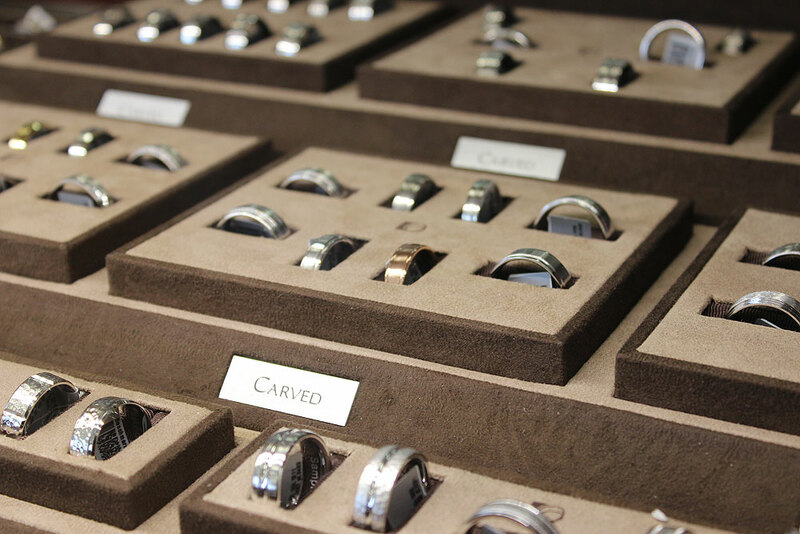 The team of designers and jewelers at Vashti’s is honored each time a groom or bride-to-be chooses Vashti’s to help round out one of the most important pieces of jewelry anyone owns. 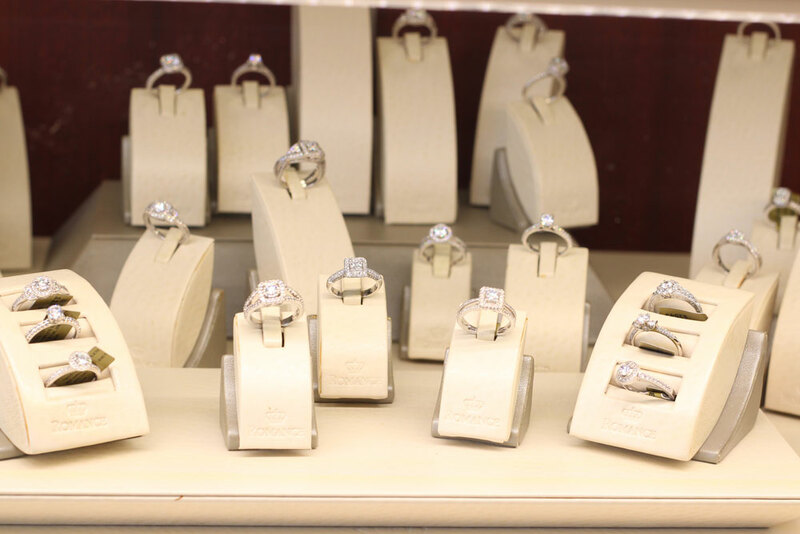 At Vashti’s, brides and grooms to be can shop the wide selection available in the store, look through catalogs or work with Vashti’s In-House Jeweler to design a custom piece. 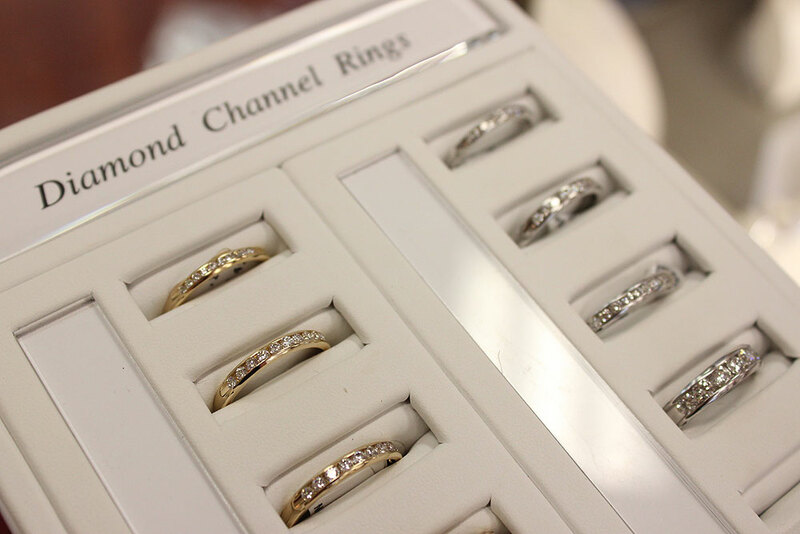 Wedding rings can come in sets or be mixed and matched. 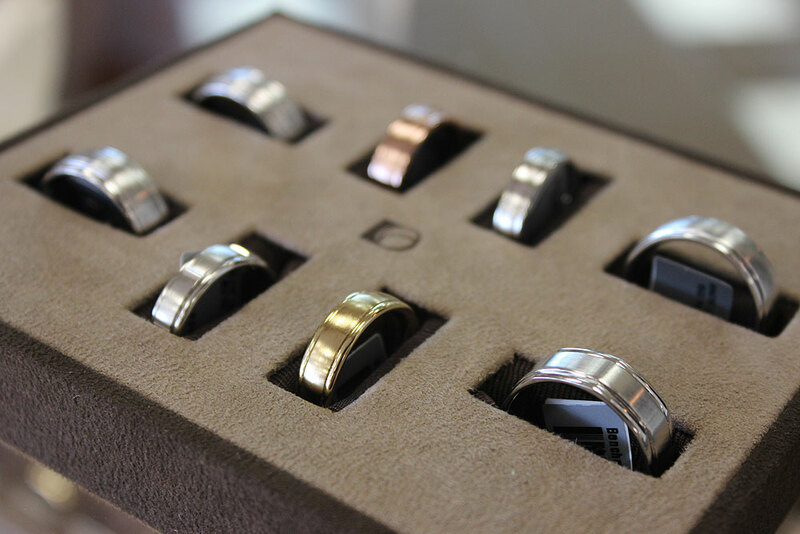 Vashti’s is available to work with all customers in helping select the perfect stones, ring style, setting, metal type and the look of the bands themselves. 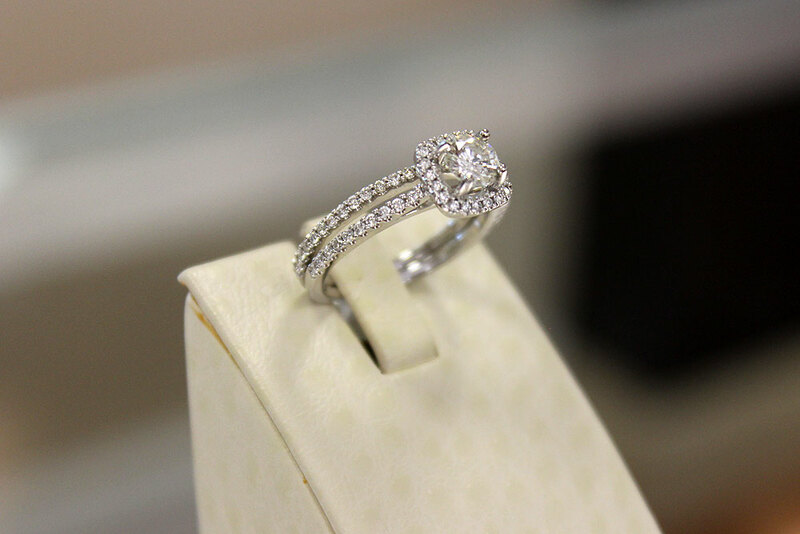 Including designers such as Romance and La Vie Bridal, Camelot Bridal, Valina Bridal, Benchmark and Byard F Brogan.